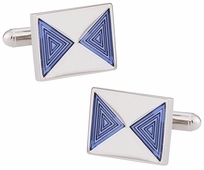 Another unique yet simplistic style is the wrap around, which looks like a triangle because the bar wraps around the sleeve. 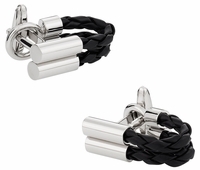 You can find these unique designs at Cuff-daddy.com in a myriad of colors from gold to black including gray. 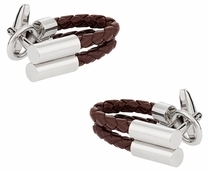 If you prefer a different material just consider the leather wrap around style versus metal. 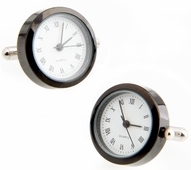 Looking to take the boredom out of your work event? 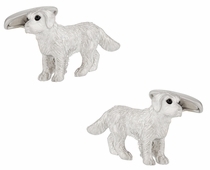 There is nothing better than enjoying the maze game. 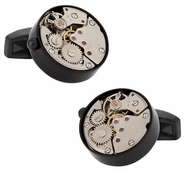 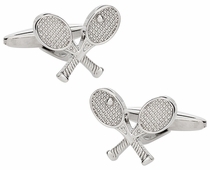 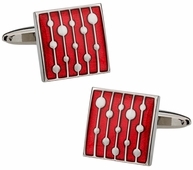 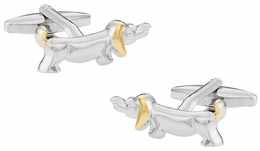 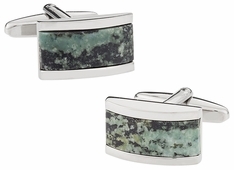 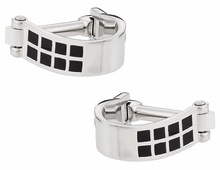 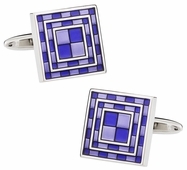 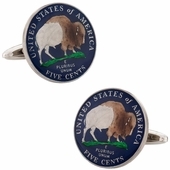 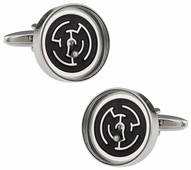 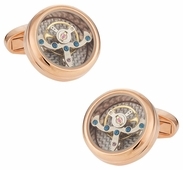 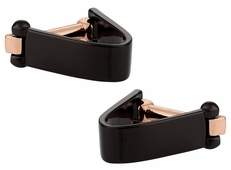 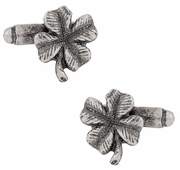 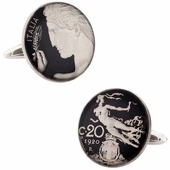 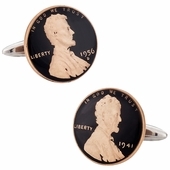 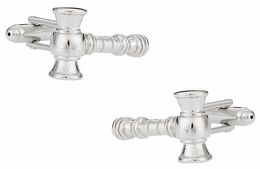 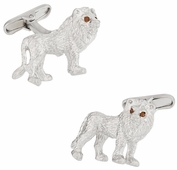 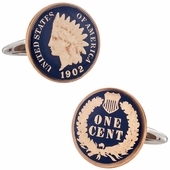 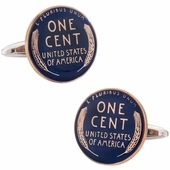 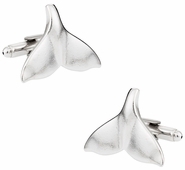 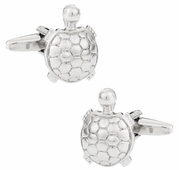 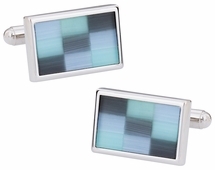 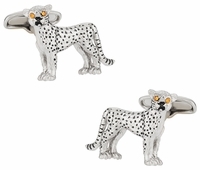 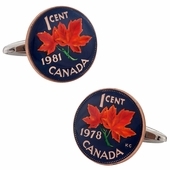 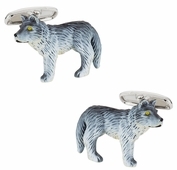 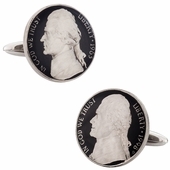 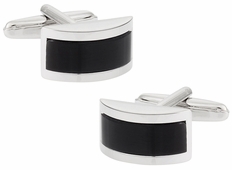 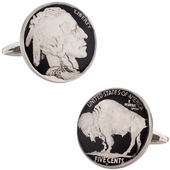 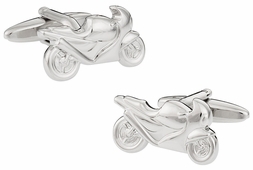 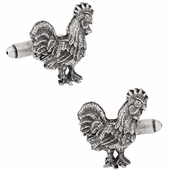 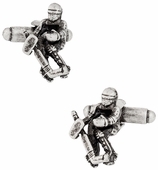 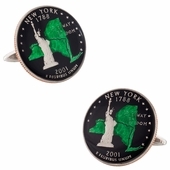 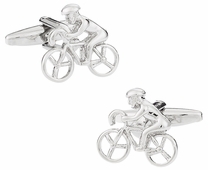 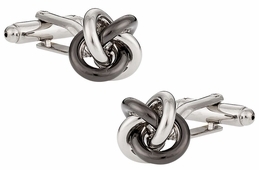 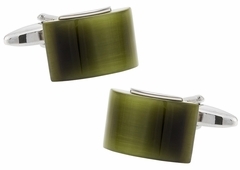 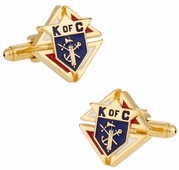 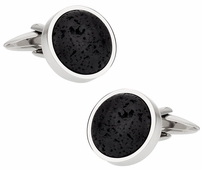 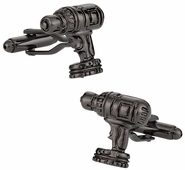 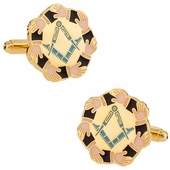 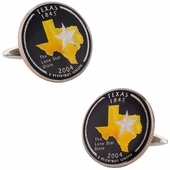 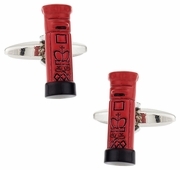 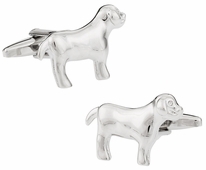 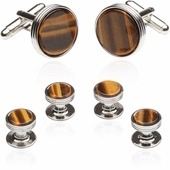 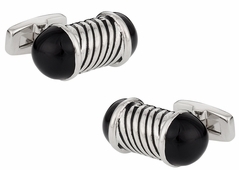 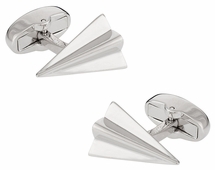 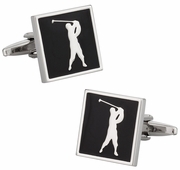 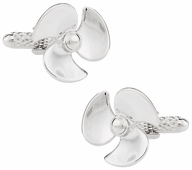 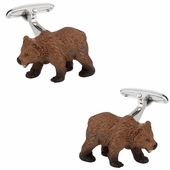 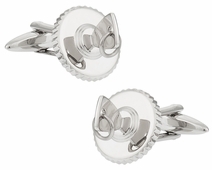 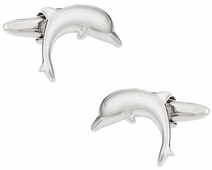 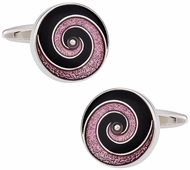 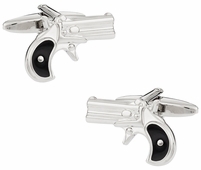 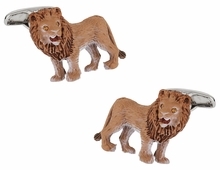 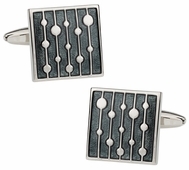 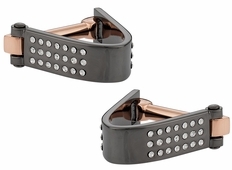 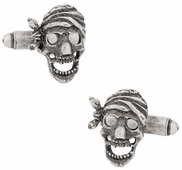 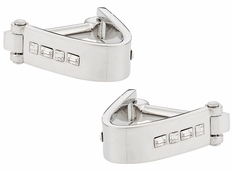 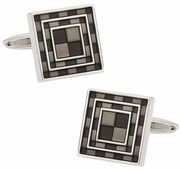 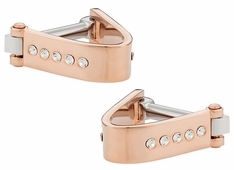 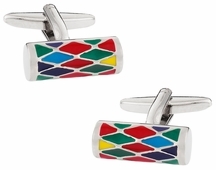 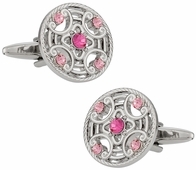 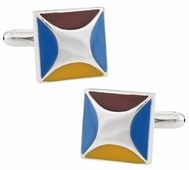 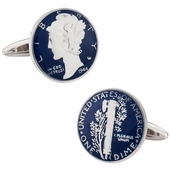 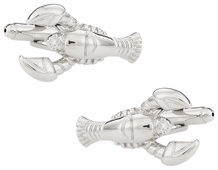 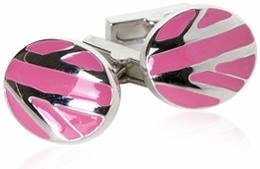 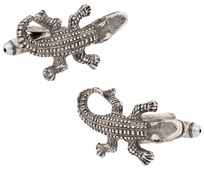 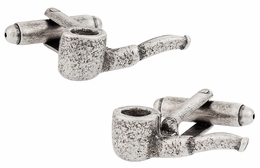 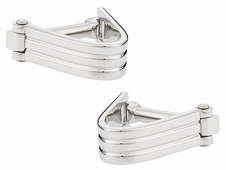 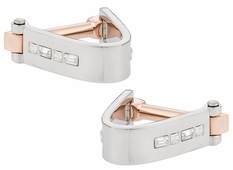 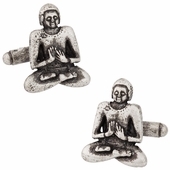 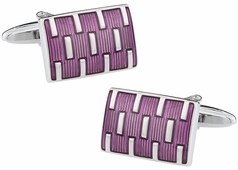 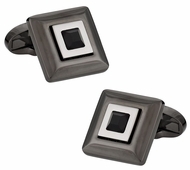 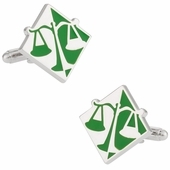 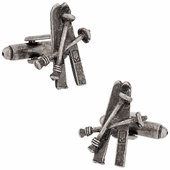 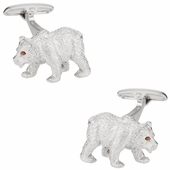 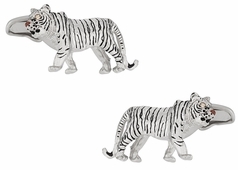 These unique cufflinks offer more complication than simplistic and keep your attention. 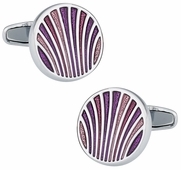 Try to figure out the beginning of the end with these little gems, while listening to your boss. 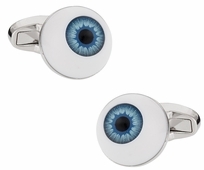 Of course the workplace is not the only place you might wish to have a little unique style. 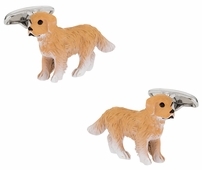 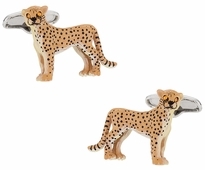 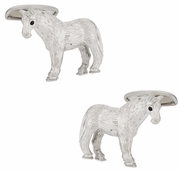 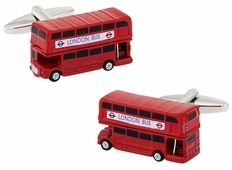 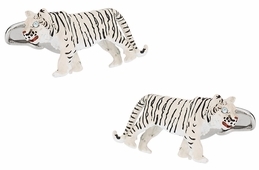 With hobby to animal unique sets there is something for everyone, every occasion, and all personalities. 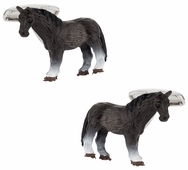 What one person considers unique might be another�s average. 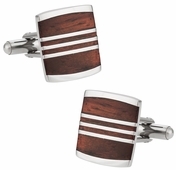 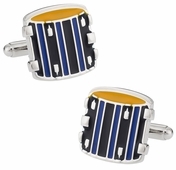 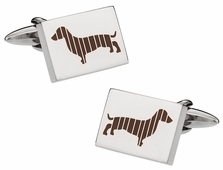 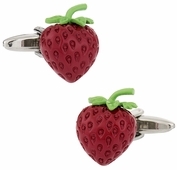 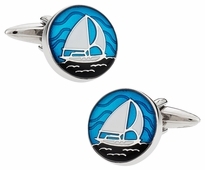 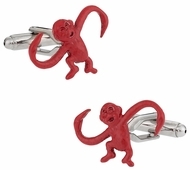 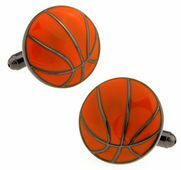 If you have a unique sense of style that truly depicts your personality and tastes, then you probably want to have cufflinks that make a statement for those weddings, business events, and parties. 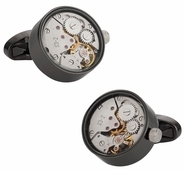 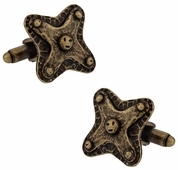 Be the center of the conversation when you choose among Steampunk sets to handcuff sets. One of the most unique is also quite simple in design. 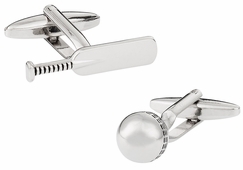 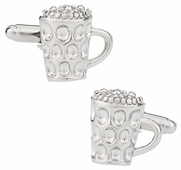 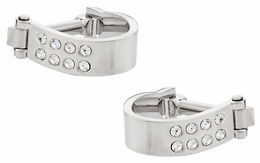 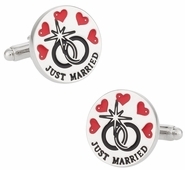 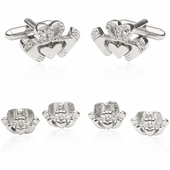 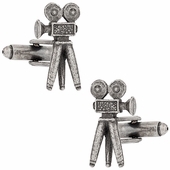 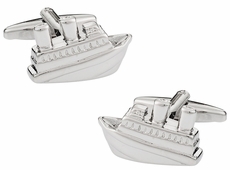 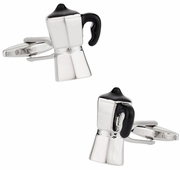 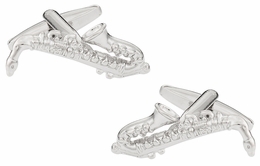 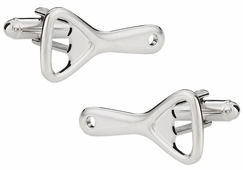 The silver ball cufflink set would go with any party, wedding, or business event. 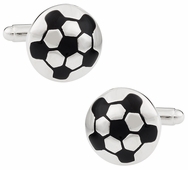 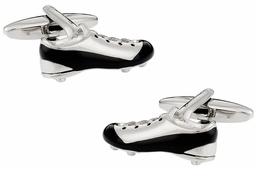 They are silver with a ball crafted for the button hole. 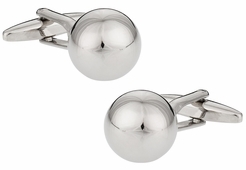 What makes them unique is that the ball appears to be a bowl rather than a full ball due to the shinning front material used.